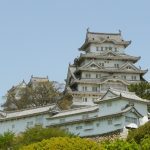 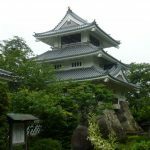 Kanazawa castle was where Toshiie Made and Toshinaga Made resided, and is also famous for Kenroku-en, one of Japan’s three large gardens. 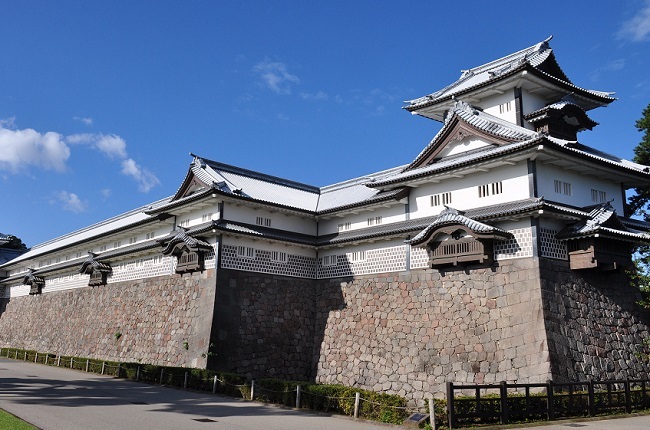 Kanazawa castle was located in Kanazawa-shi, Ishikawa prefecture. 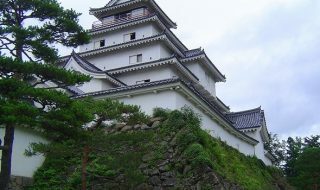 Kaga domain’s Maeda family resided during Edo period, and currently castle ruins is registered as a national historic site. 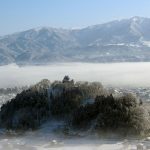 During Sengoku period, a Buddhist temple called Oyama Gobo existed in the area, and it was the base of the battle of Kaga. 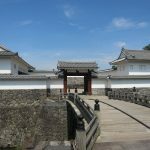 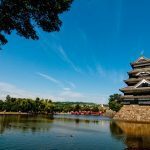 Even though it was a temple, there were stone walls and moats, and it was considered as a fortress similar to Honganji temple. 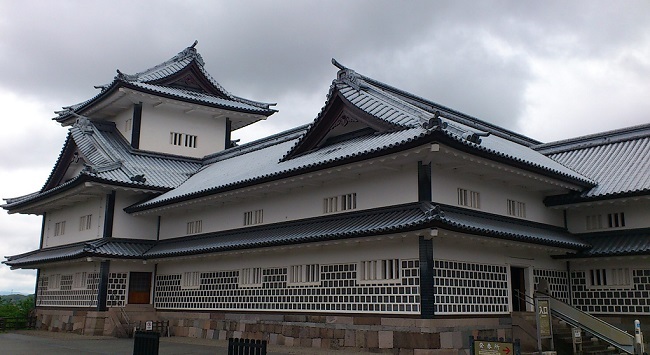 Nobunaga Oda stopped the battle of Kaga, and ordered Morimasa Sakuma to build Kanazawa castle in this area. 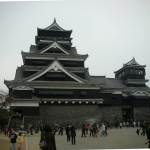 This castle was built between Asano river and San river that ran through the center of Kanazawa flat field. 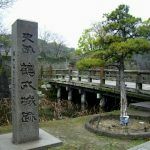 After that, Nobunaga was killed by Mitsuhide Akechi at the incident of Honnoji, and Hideyoshi Hashiba (Hideyoshi Toyotomi) defeated Mitsuhide Akechi at the battle of Yamazaki. 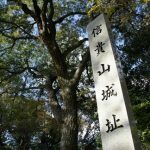 There were battles among the vassals of Nobunaga to decide the successor, and Hideyoshi Hashiba gained the power. 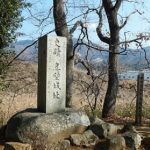 But Katsuie Shibata and Kazumasu Takigawa were not happy about the situation, and Hideyoshi Hashiba was defeated at the battle of Shizugatake. 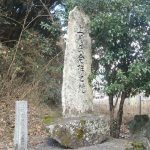 Hideyoshi Hashiba rose up as the next successor of Nobunaga because of this. 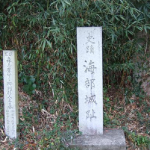 Morimasa Sakuma was killed by Hideyoshi since he was a Yoriki (a governmental post in the Edo bakufu) of Katsue Shibata. 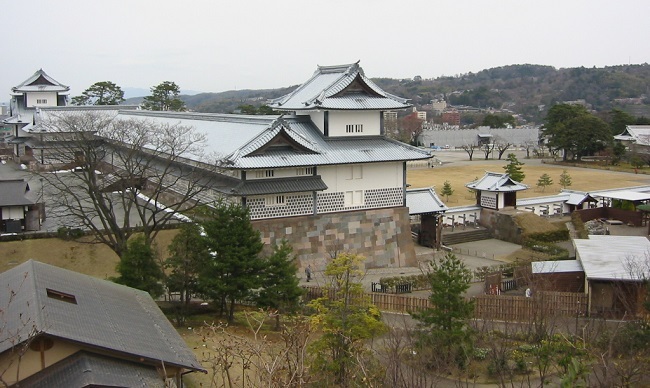 Hideyoshi handed down Kanazawa castle to Toshiie Maeda, who was his friend and did not fight against him at the battle of Shizugatake. 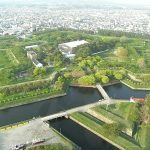 In 1592 Toshiie started to remodel the castle, building Kuruwa, moat, 5 tiered castle tower, as well as Yagura. 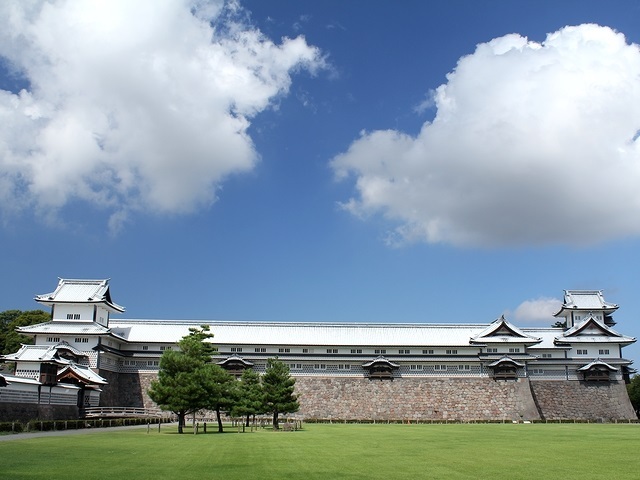 In 1587, Kanazawa castle was largely remodeled again by Ukon Takayama, who was invited as a guest by Toshiie after he was subject to kaieki (sudden dismissal and deprivation of position, privileges and properties) due to the edict expelling Jesuit missionaries. 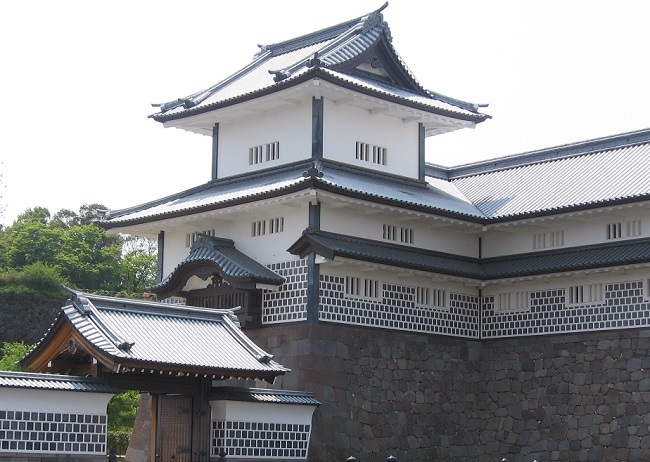 During the period of the 5th lord of Kaga domain, Tsunanori Maeda, Kenroku-en was built next to Kanazawa castle. 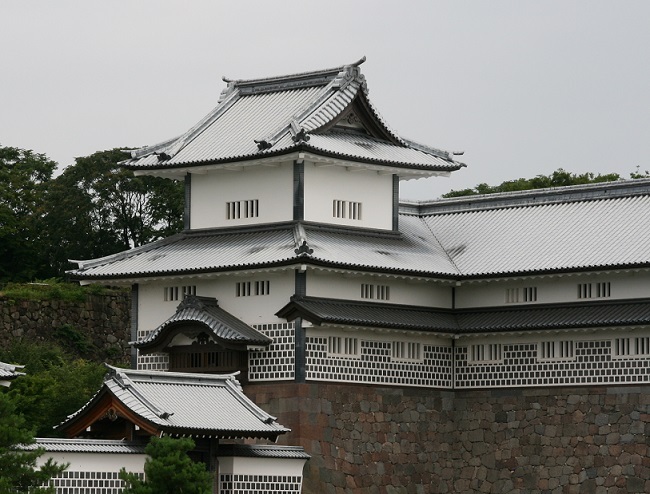 After that, the Maeda family continued to own the castle until the Meiji restoration. 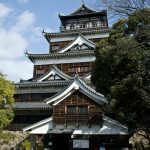 The ruins of Kanazawa castle was demolished except for one part after Meiji period to use the land for military matters. 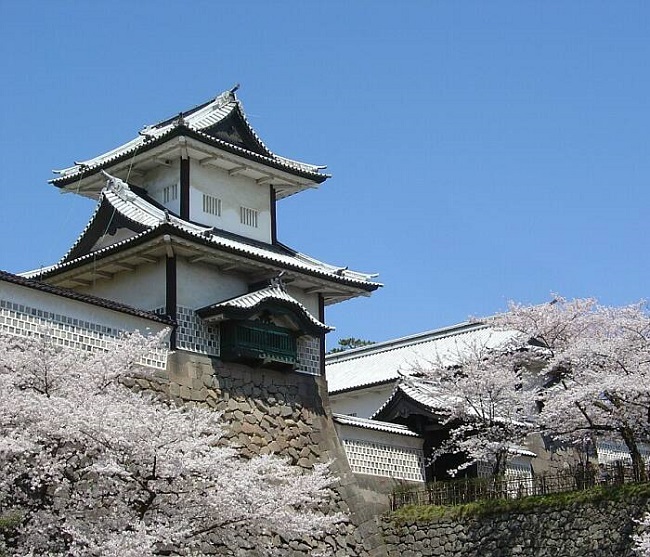 Current Kanazawa castle is famous for Kenroku-en, which is one of Japan’s 3 greatest gardens.